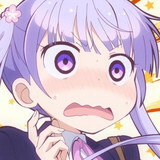 Crunchyroll is kicking off its spring season of anime early with Hiiro no Kakera, based on the visual novel created by Idea Soft and animated by Studio DEEN. 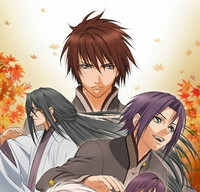 A supernatural tale, with strong bishonen elements, the first episode of Hiiro no Kakera airs Monday March 5, 2012 at 11 am PST. 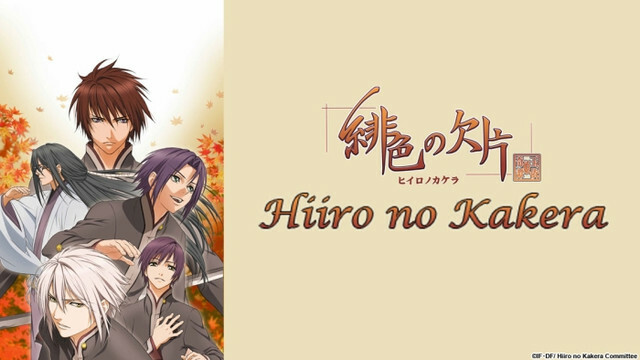 Hiiro no Kakera will be available in the following territories: U.S.A., Canada, United Kingdom, Ireland, Australia, New Zealand, Sweden, Denmark, Norway, Finland, Iceland, Netherlands, Brazil, and Portugal.